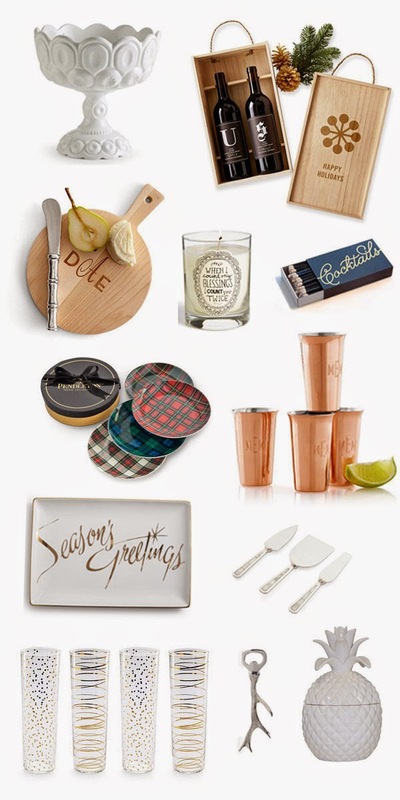 Sharing a fun gift guide for the hostess in your life! I absolutely adore all these items! My favorite item is the long champagne flutes. So unique and who doesn’t love the bubbly! Also, so excited to be hosting an amazing giveaway for a $500 Target gift card! Just in time for all the Christmas shopping you need to do! Giveaway starts December 1st. To enter follow the steps below. Good luck! This is really great! I really love that pineapple jar. Loving the antler opener – would be the perfect addition to our new log home.